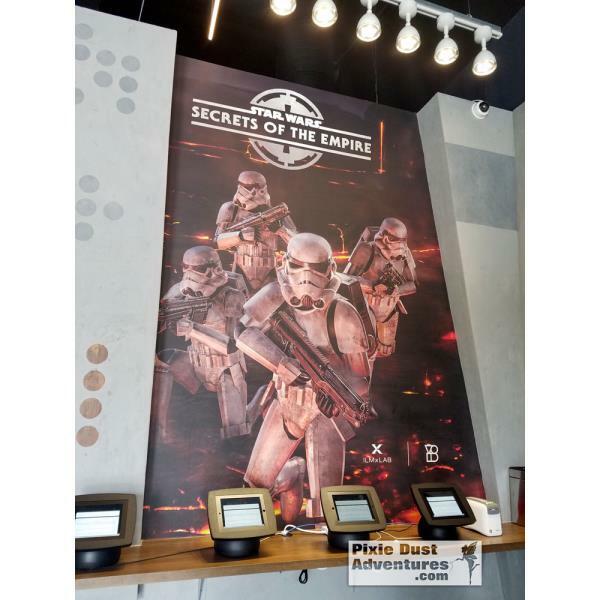 Disney Springs - Secrets of the Empire, VR Experience at The VOID. This is awesome! A must do for every Star Wars fanatic.